Promoting your business using short videos has become an important and cost-effective marketing strategy used by sole traders and companies alike. Similarly, training videos produced in-house can be an excellent means to up-skill your staff or cover vital health and safety information. 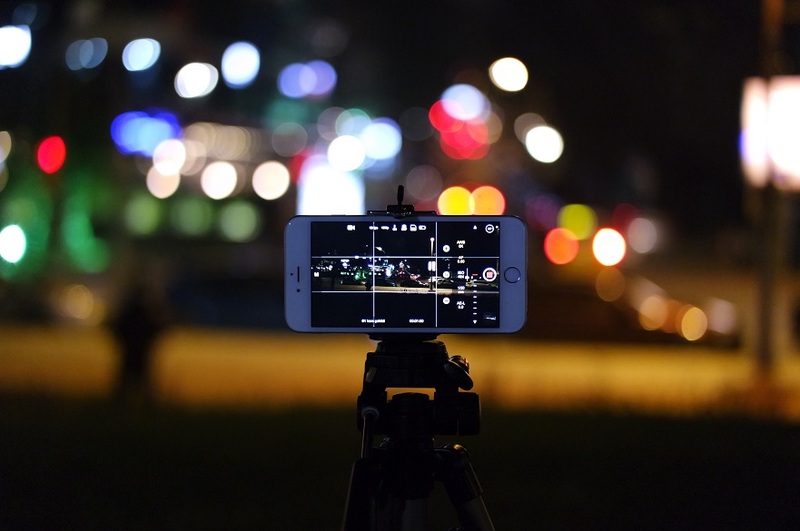 With the increasing availability of Apple Mac laptops and high-resolution cameras built into mobile phones, the tools needed to create top quality videos are already at hand. So, all that you now need are the skills to develop and produce your videos to a professional level. This Mac-based course is for marketers or small business owners who want to create effective short videos for little or no cost. You might want to create a ‘How to…’ video for YouTube, a short advert for social media or an interview for your website. Whatever your need, having the skills to create something that is unique and impressive is essential. By the end of the course you’ll understand all the stages of the production process, and have a finished video ready to share with your audience. You’ll also have the knowledge, skills and enthusiasm to keep making short videos well beyond the course. Tutor profile: Ian Cawley has a wide range of experience in both the media production industry and the education sector. He initially trained as a graphic designer, and then went on to work as an editor for TV commercials, as well as writing, producing and directing dramas and documentaries. Ian has taught production skills extensively over a twenty-year period, and was the creator of the 'Incubator Screen' training programme based in the Midlands. render for web or display. The fee for this course is £595 (five day course) or £390 (three day course).